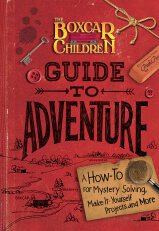 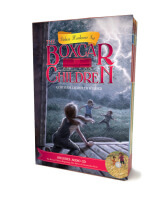 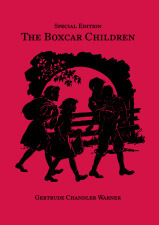 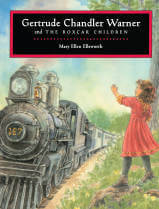 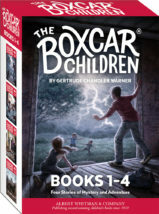 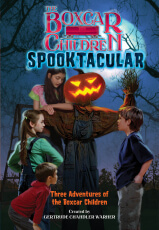 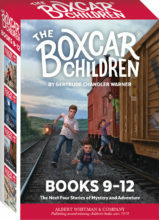 The Boxcar Children investigate three eerie adventures! 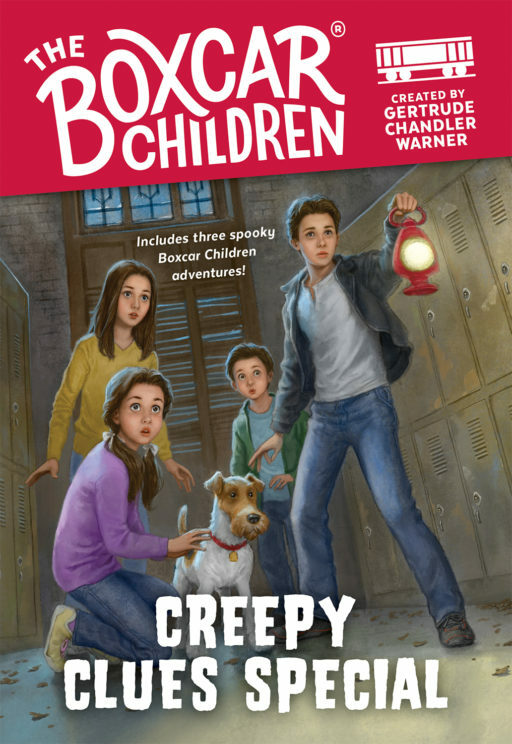 In The Mystery of the Stolen Sword (#67), the kids visit an apple orchard and must figure out if someone is stealing the owner’s antiques or if it’s a ghost coming to reclaim what’s his. 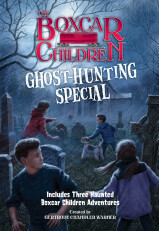 In The Vampire Mystery (#120), a local author’s vampire stories seem to be coming to life, and the Aldens must figure out who or what is haunting the local graveyard. 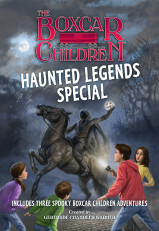 And in Hidden in the Haunted School (#144), the kids seek to explain the strange events that are driving volunteers away as they clean up an old abandoned school.